If you’re hunting for Pine Side Tables to perfectly flank each end of your Sofa, you’ve come to the right online furniture store. 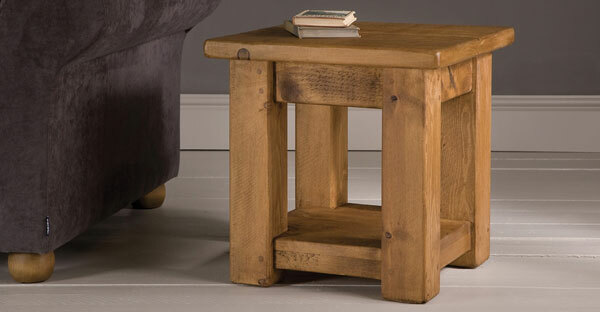 No matter how you use your living room, We have a wonderful selection of Pine End Tables Online that will help put the finishing touches on your space. Love Pine Side Tables? Browse our entire range now and end your search!